2 Chainz releases his Rap or Go to the League tonight, and he's finally unloaded the tracklist. And it's star-studded, to say the least. Among the guest stars are the likes of Kendrick Lamar, Ariana Grande, Travis Scott, Chance the Rapper, Lil Wayne, Ty Dolla $ign, Young Thug and E40. See the full tracklisting below. As previously reported, Rap or Go to the League will arrive Friday (March 1) via Def Jam. LeBron James served as A&R for the album. 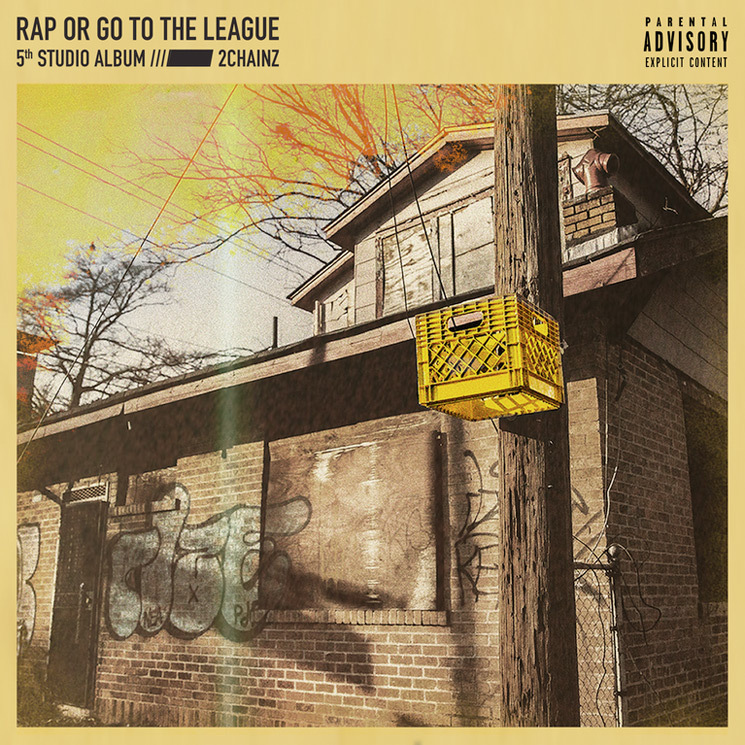 Rap or Go to the League marks 2 Chainz's fifth studio LP. It follows 2017's Pretty Girls Like Trap Music. Last February, 2 Chainz delivered four-track EP The Play Don't Care Who Makes It.